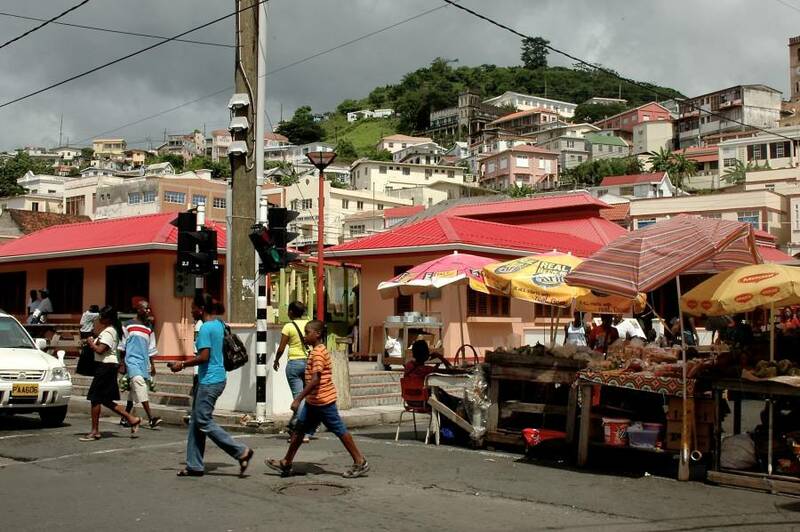 The Royal Grenada Police Force, and in particular the officers of the Central Division, wish to commend the Halifax Street roadside vendors who transitioned smoothly to the St George’s Vendors’ Market. The RGPF thanks all concerned for their cooperation and reiterates its commitment in enforcing the laws in a manner consistent with fairness and forbearance, while at the same time understanding the challenges faced by vendors in getting their produce sold. The Royal Grenada Police Force is now appealing to the general public to refrain from vending on the said Halifax Street as this will constitute an offence.